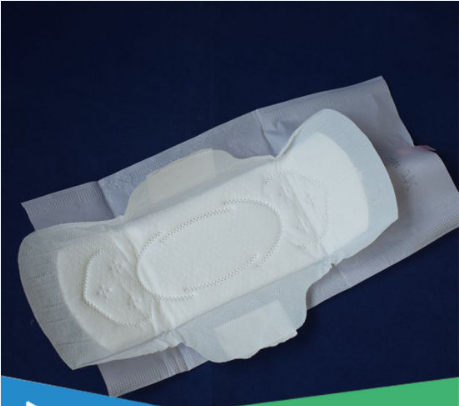 Product categories of Common Sanitary Napkin, we are specialized manufacturers from China, Common Sanitary Napkin, Menstrual Sanitary Napkin suppliers/factory, wholesale high-quality products of Washable Sanitary Napkins R & D and manufacturing, we have the perfect after-sales service and technical support. Look forward to your cooperation! The material of sanitary napkin is environment friendly and it will promote your business effectively. The Wing Design for Secure Protection –keep it in position and protect underwear clean. We have many kinds of sanitary pads at your choice, and we could produce according to your requirement. Material Origin: China, Japan, U.S.A.
for 10 exporting years.OEM & ODM service are available. A: Payment terms: 30% deposit in advance and 70% balance before shipment or upon the receipt of B/L copy. A: 1.Free samples are available; you just need to pay the express fee. 3. You can call your courier to pick up from our factory. 1. Our factory is with 20 years experience. 5. Rich experience for exporting over 40 countries. 6. Professional team full of enthusiasm and responsibility who regards creating value for our customers as the first thing, and we trust that we can grow with you through a long-term cooperation.